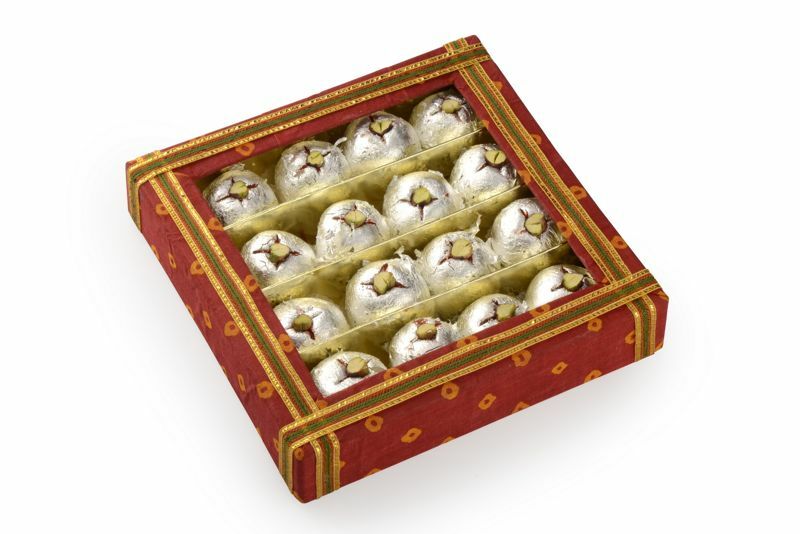 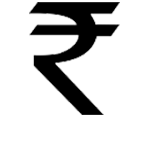 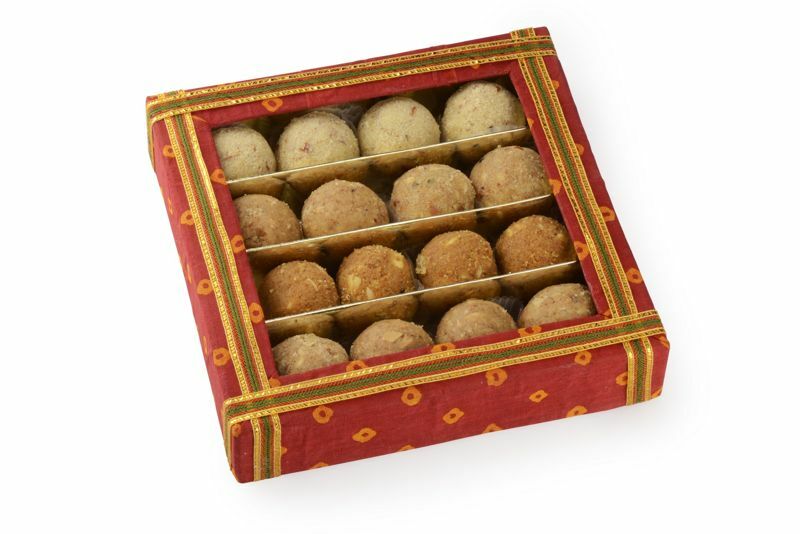 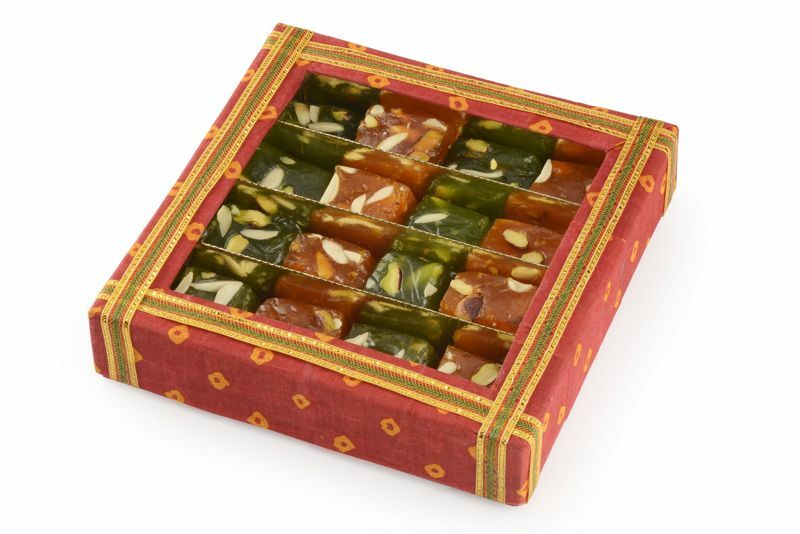 Dil Se Desi is assorted combination of 4 variety of sweets made from pure desi ghee. 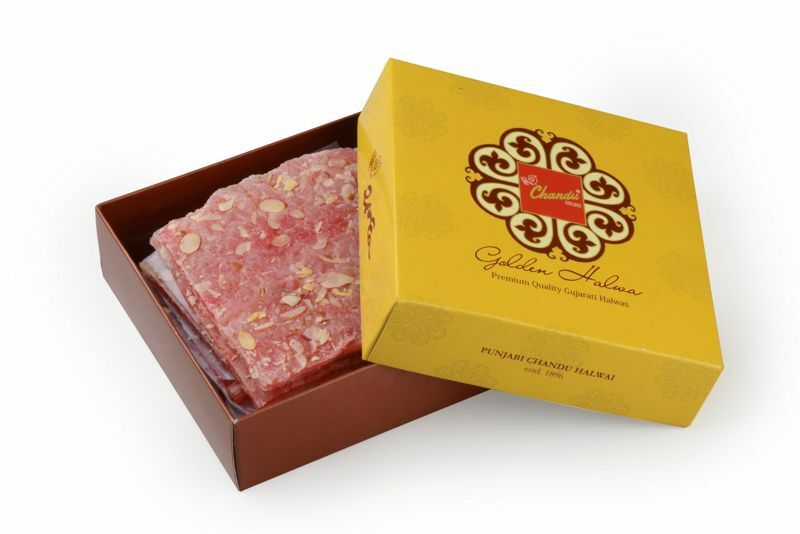 Rich and unique taste. 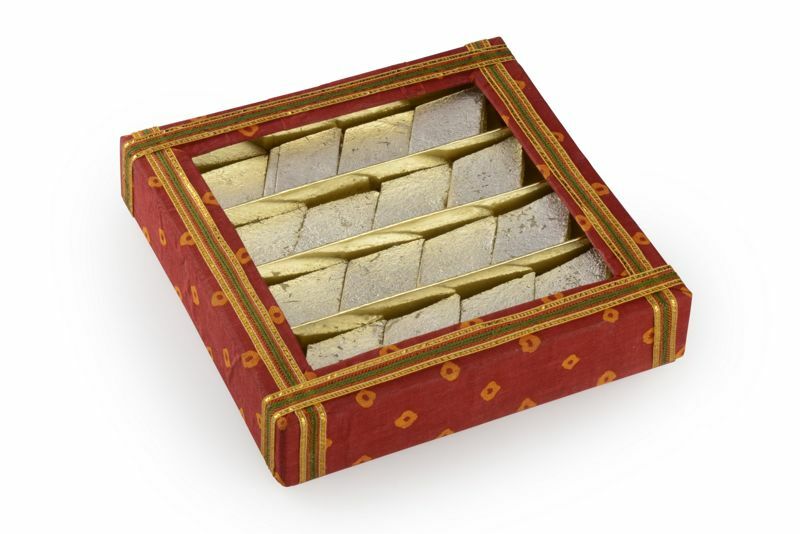 Made of kaju, mawa, dry fruits, anjeer (fig) and silverfoil applied over it. 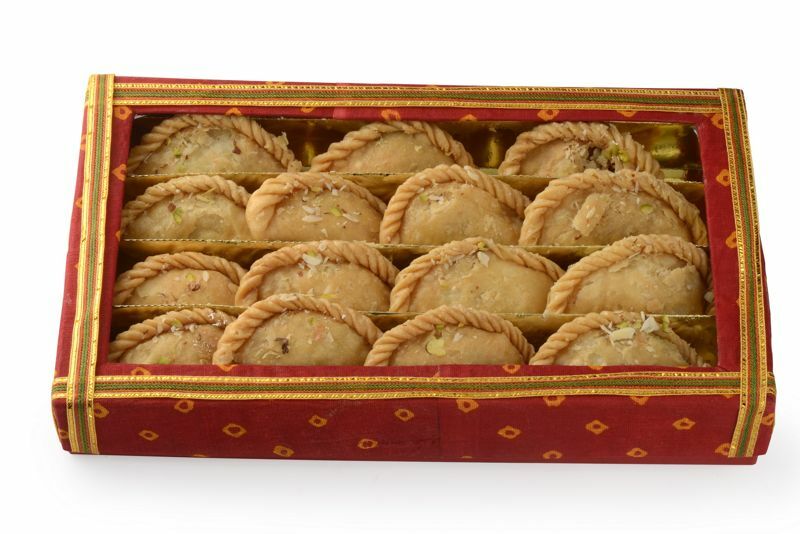 Gujia is a sweet dumpling made with suji or Maida flour wheat flour and stuffed with khoya.